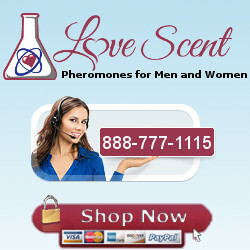 Apply or mix with NPA or another androstenone product to add a bit of sexual tension and an attention grabbing quality. Designed help the wearer give off a “What A Great Guy” impression (hence the name). Good at cutting through the intimidation of a high androstenone application. WAGG-N was created in response to users on the Love Scent Forum combining regular WAGG with androstenoneproducts with good results.Available in WAGG and WAGG-N versions.